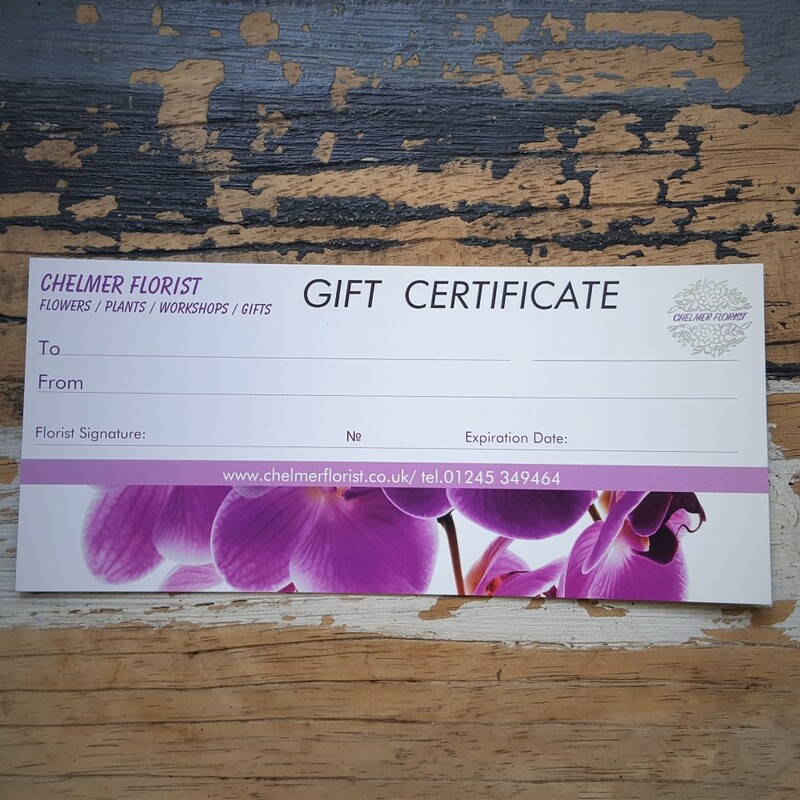 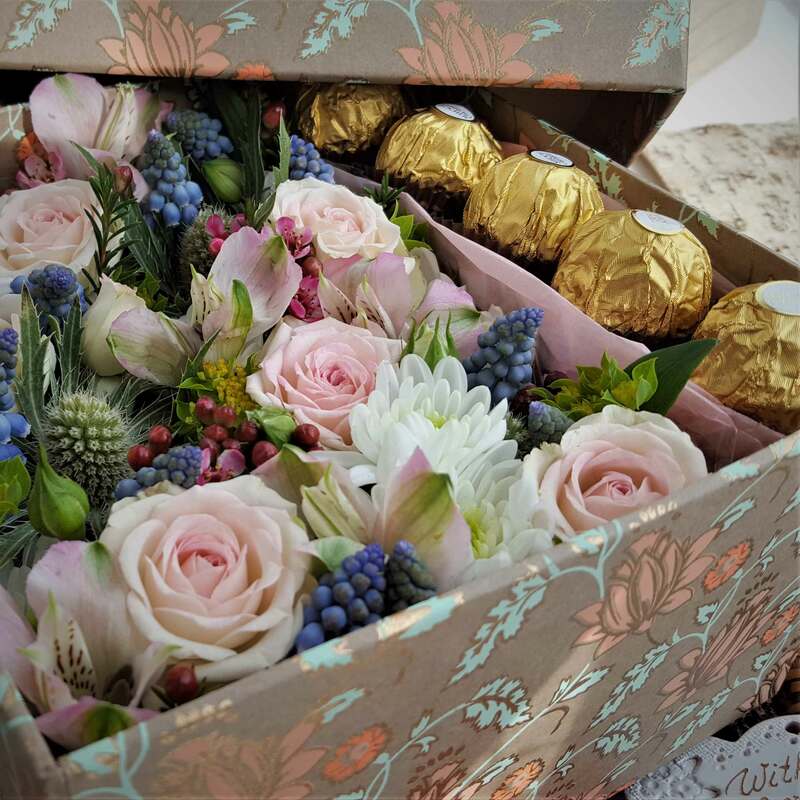 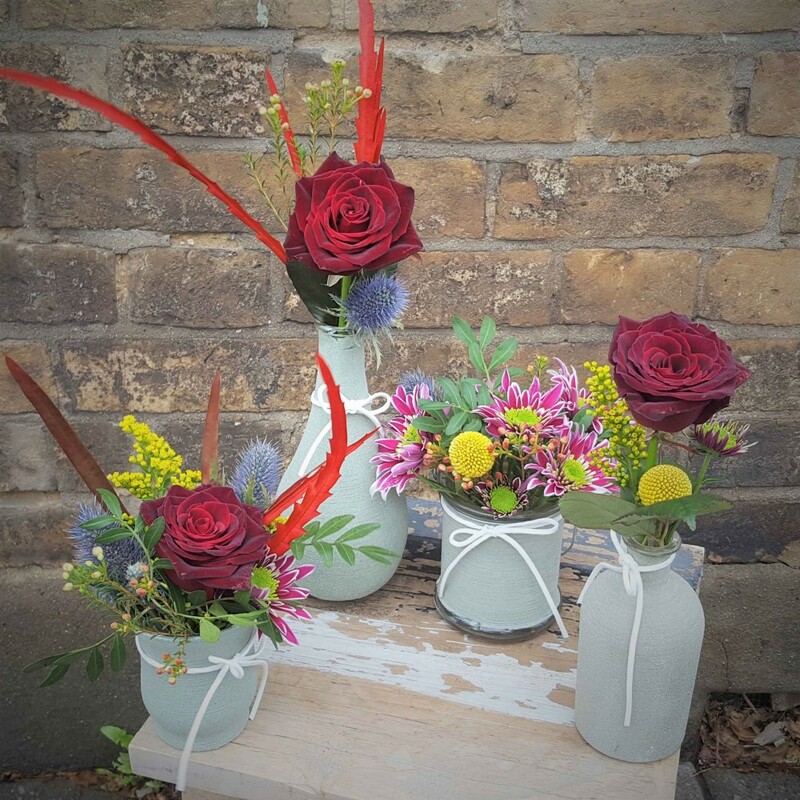 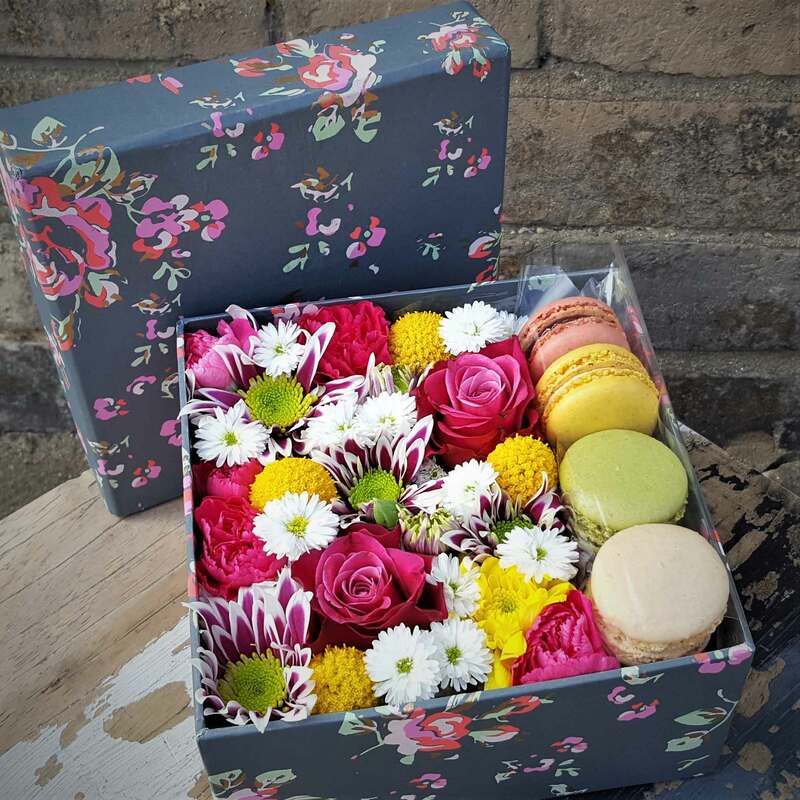 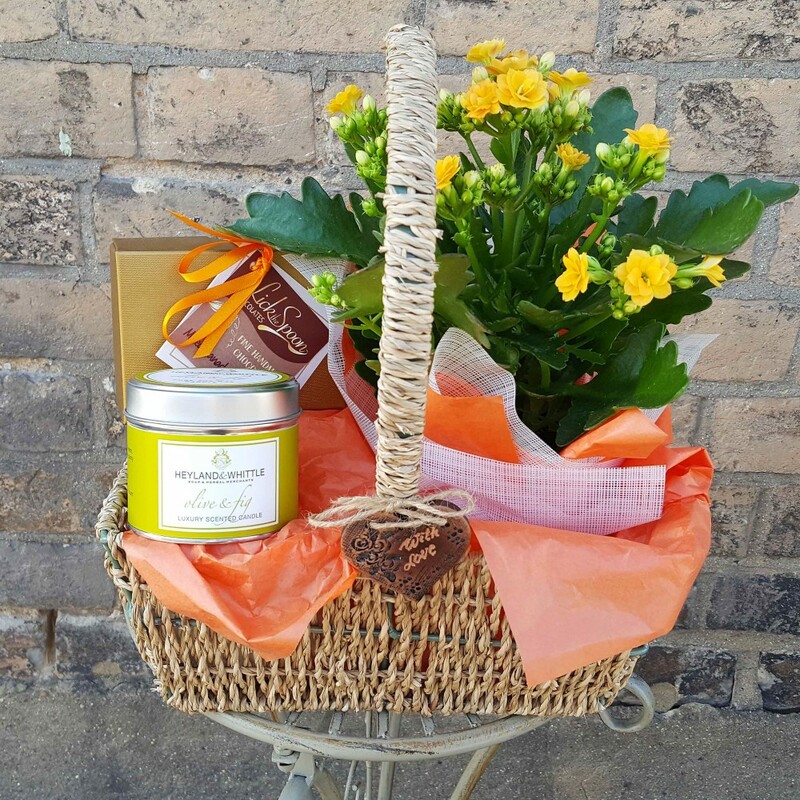 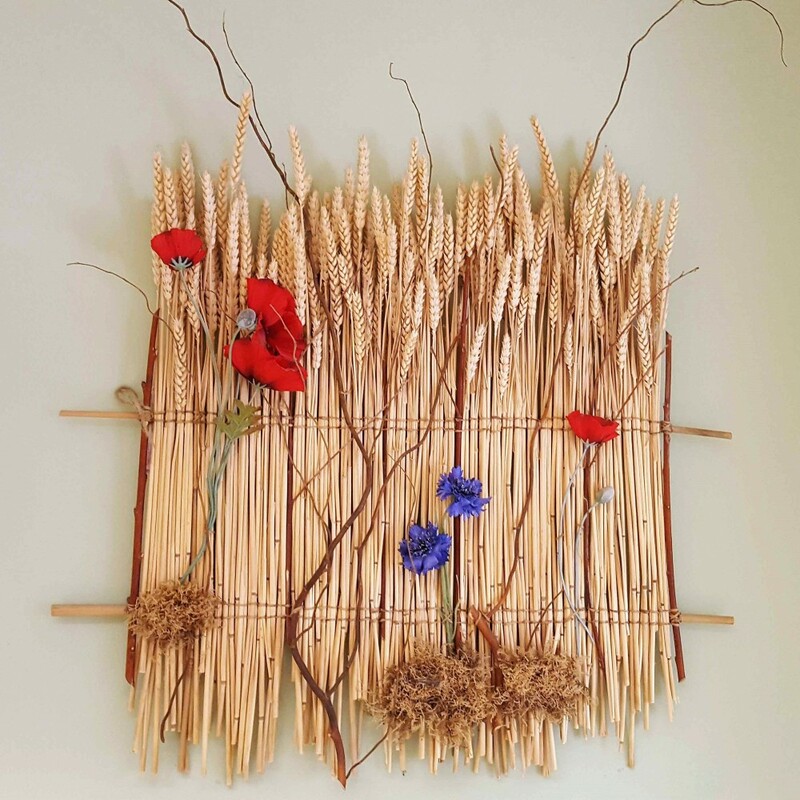 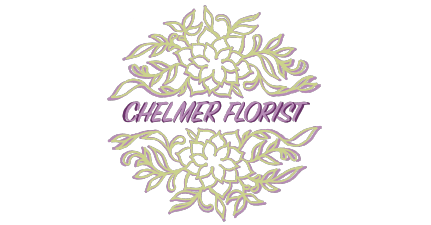 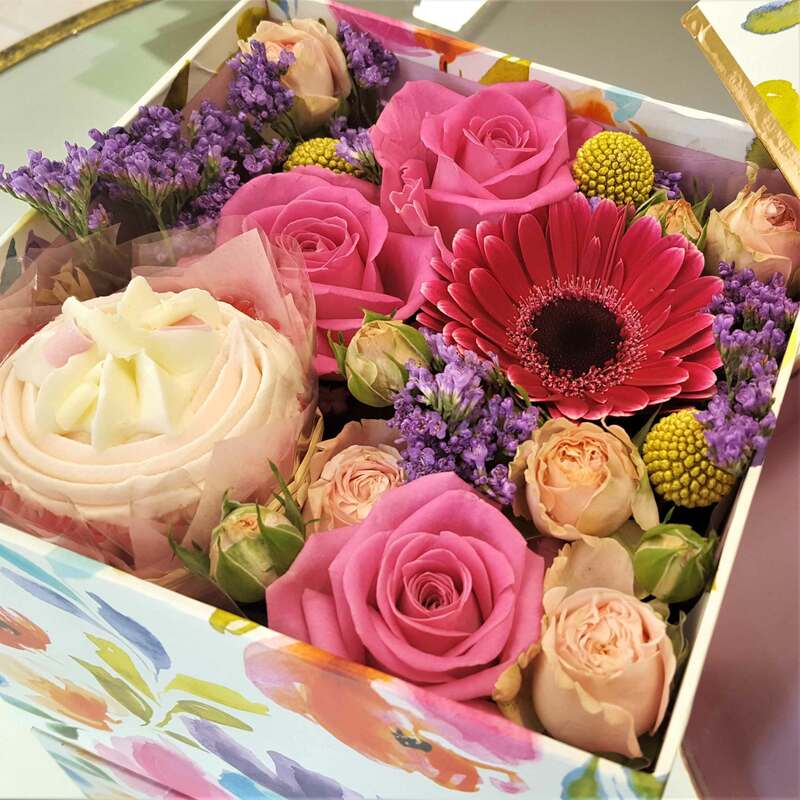 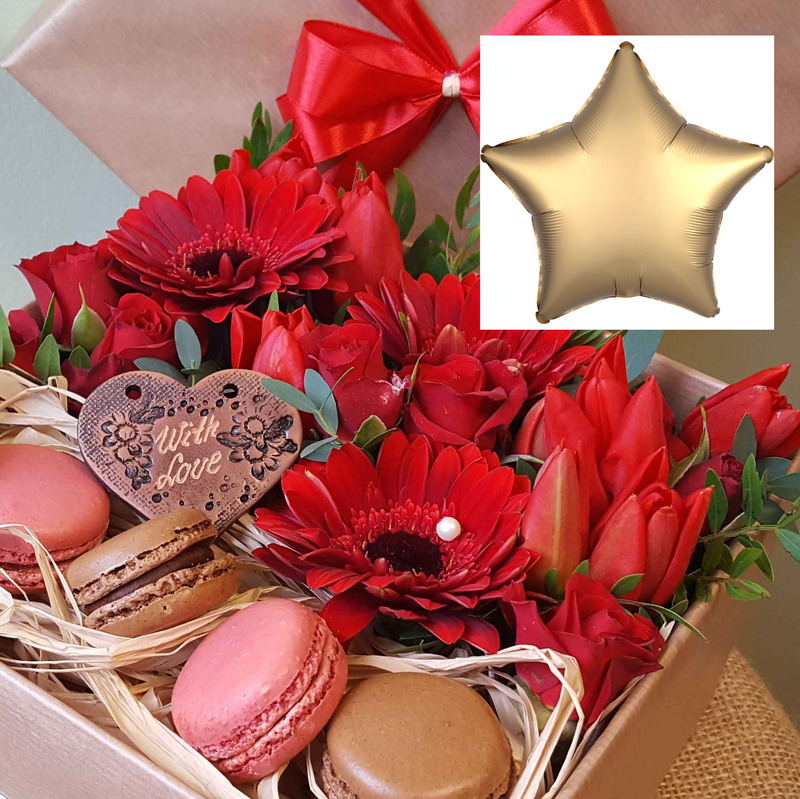 Choose a Gift Set for your special occasion in this category or create your own adding balloons, chocolates or handmade gifts to your flowers or plants arrangement. 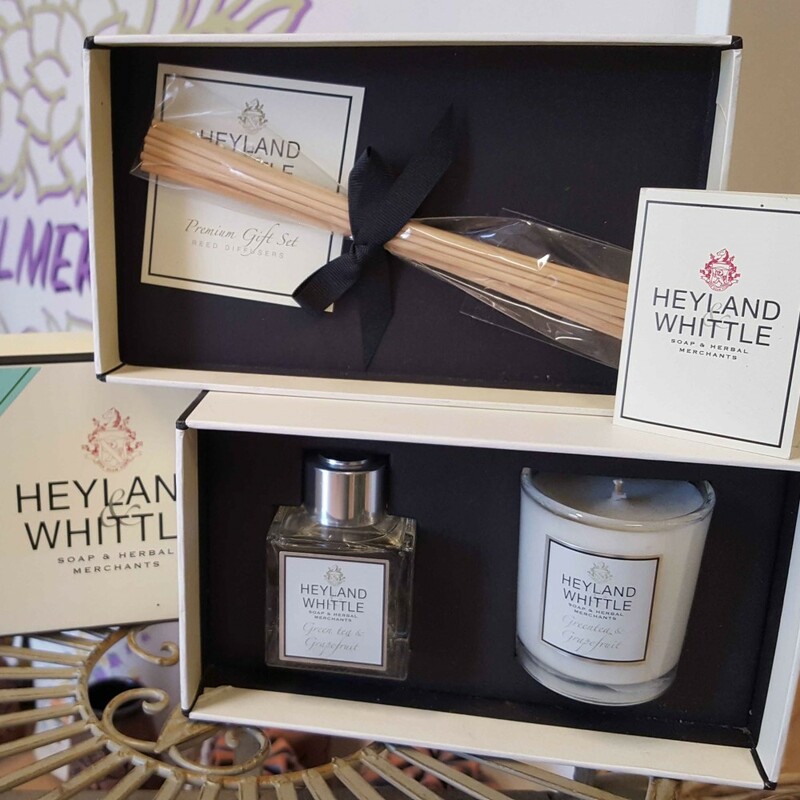 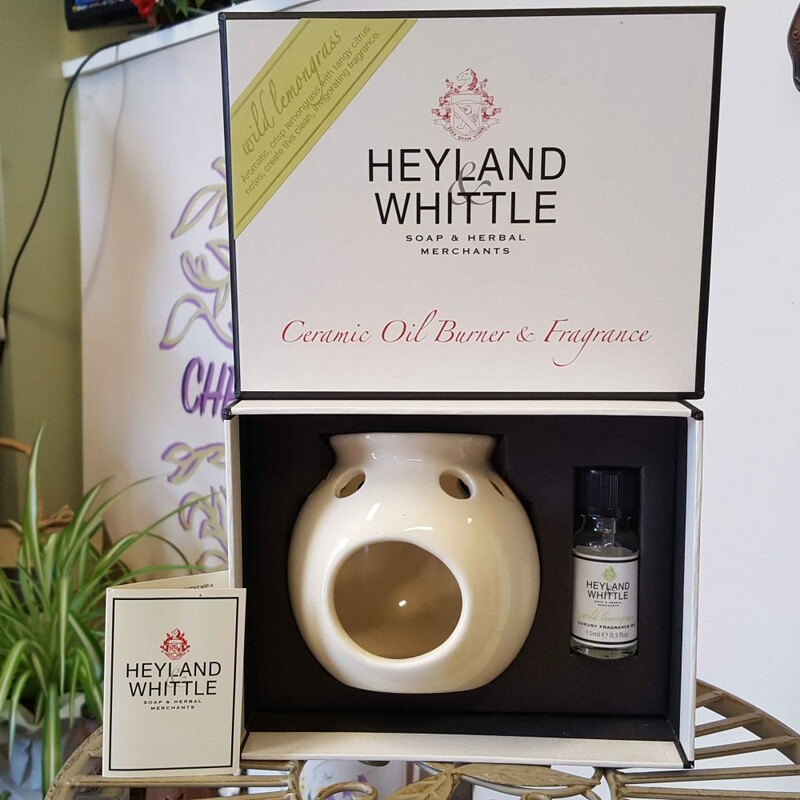 Heyland&Whittle an award winning Luxury Soap and Home Fragrance Company. 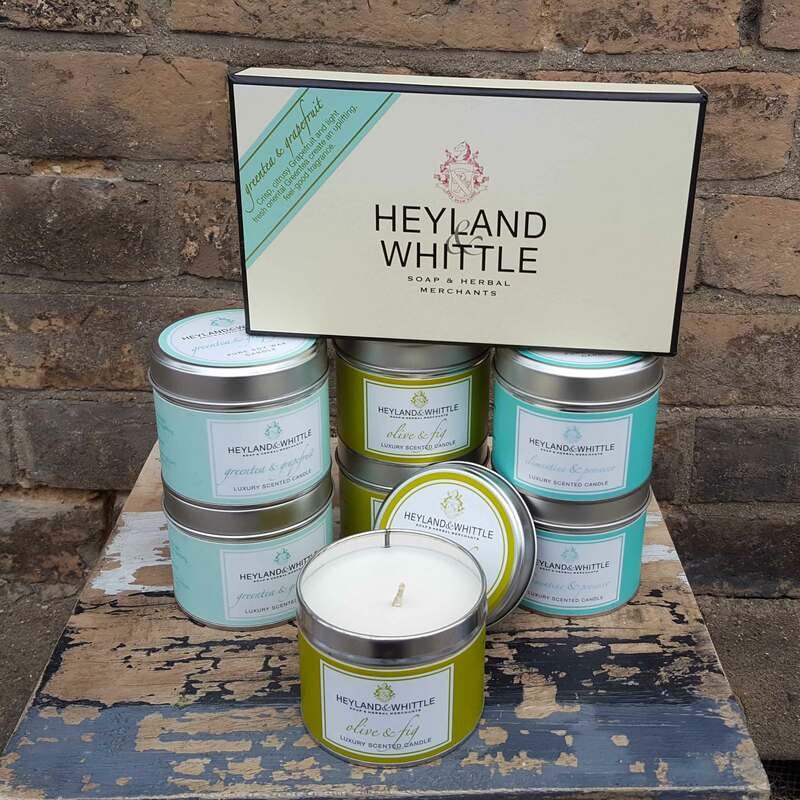 Natural soy blended candles, reed diffusers and oil burners handmade in England.